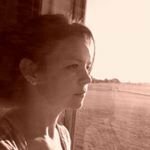 I'm a DIY and a crafter loving life and being the best mom that I can be. I also love making FAN-ART of all kinds and in different ways. 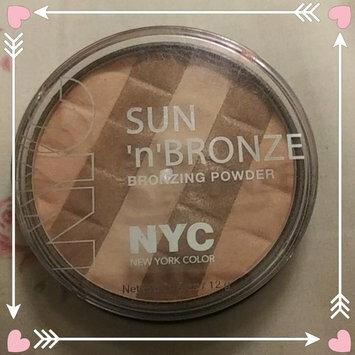 I absolutely love this product, I wear it when I don't want to wear so much and it's amazing with a little sparkle to it, it doesn't make my face itch or feel heavy at all, I would definitely recommend this. 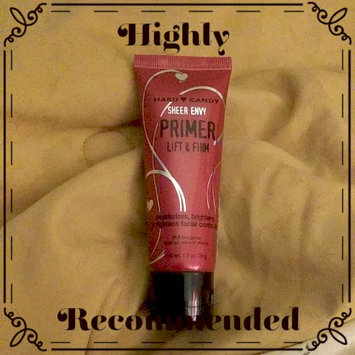 Ive been looking for a really good primer, and I found it, it works soo good for me, as in tighting my skin and lifting and it feels so good on my skin, because I have rosacea and it doesn't make my skin flair up. I would definitely recommend this!! I use this one because it glides through my hair without pulling it out, like most do and I prefer this brand over any other because it gives me What I'm looking for in my hair. Nice and smooth and straight and its held up for me for a good 3 years. Ive used this and I don't really like it all that much, because my hair is very course and very long, anf it didnt help with the frizzies and fly aways that I was having, but it could work for someone else.